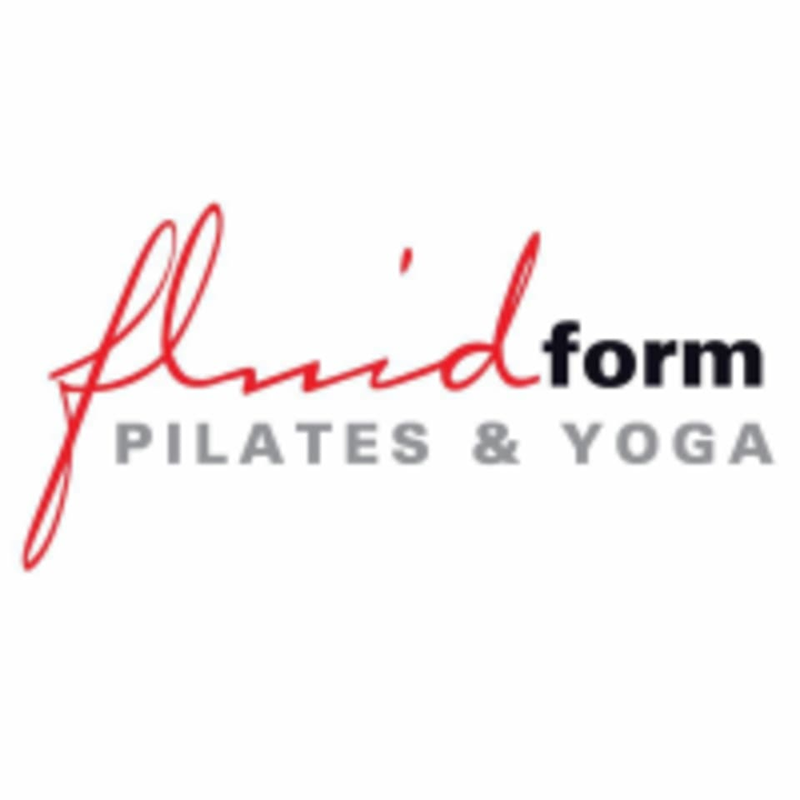 Start taking classes at Fluid Form Pilates and other studios! At fluidform Pilates & Yoga, clients are trained by highly skilled instructors who focus on personalisation and education on how to perform the Pilates Method, and how the benefits of pilates can be carried into your daily lives. They ensure that careful individual supervision is maintained for each client. Hard but great and Dani is an excellent teacher. Small class so your form is always checked and corrected. Which is great. The best boxing class in Sydney. Zach is so good with all of his corrections and feedback and motivation. Really strong cardio and strength workout, always sore for days after in the best kind of ways! Great class! Dani is amazing! Great, thorough and considered deep stretching. Very small class size. Beautiful studio. Fabulous instructor. Nice little reformer workout targeting whole body. Would be better if more spring options were provided for more challenge. This review is not based on the teacher because she was lovely - but this class was not what was described. It was the easiest reformer I’ve ever done. No elevated heart rate, no sweat, not a lot of burn and it finished 15 minutes early. Quite disappointing because I’ve been wanting to try fluid form for a while now after hearing such great things.